Brilliant for parties! 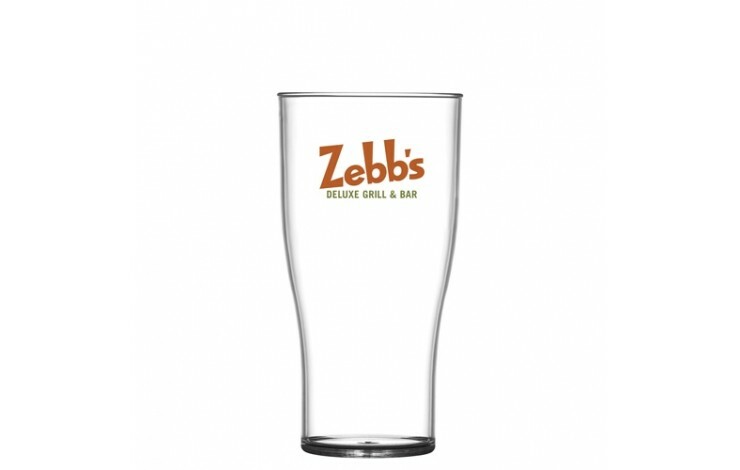 Our custom printed Reusable Plastic Pint Glass will stop your beer from going flat with a the tulip shape which is particularly designed to maintain the head on your drink. 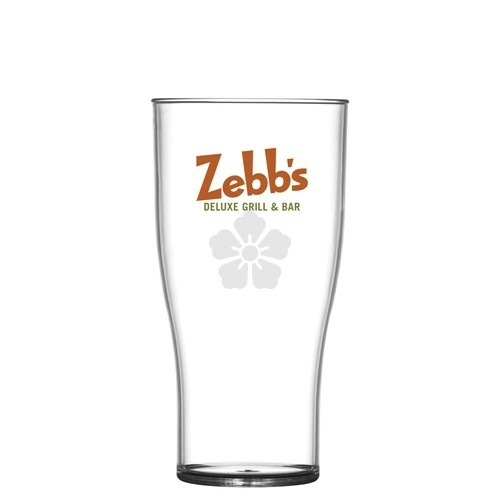 Perfect for lager, cider and soft drinks. Low MOQ - 50 units!